Dispersal Patterns, a duo project with John Kannenberg, has been officially released from UK label Entr’acte, 30 July 2012. 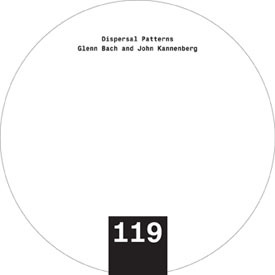 Dispersal Patterns, a duo project with John Kannenberg, is now available for pre-order from UK label Entr’acte. Dispersal Patterns has been sent to the mastering plant. Forthcoming on Entr’acte. 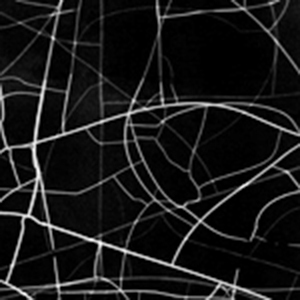 Dispersal Patterns, a collaborative project with John Kannenberg, has been accepted for a 2010/2011 release on the London label Entr’acte.